For some reason almost all solutions we have online use Google Maps to show maps, or allow the user to calculate. After a recent full FrontEnd project with some pure WebDeveoper’s and Microsoft consulting, i think i finally found why. Essentially i think is because almost Web and Script developer’s use Google Maps API at a long time and don’t know how to start with this platform. In my opinion Bing Maps can be also very interesting to use on a Website depending on the geography or Goals off the project. In this post we will try to give you a clue off how to start with the use off this Maps platform and also the potential off the platform. The main house off Bing Maps resource center os the site https://www.microsoft.com/maps/ where you have a lot off cool and easy to read documentation. To simplify development Microsoft had release an approach off integration based on controls, this option simplifies a lot our Work. First of all let’s learn how to instantiate the Maps API and the needed control. So in the Head tag of our HTML let’s instantiate the Maps API and the Bing Maps control. In the HTML we will elect a HTML tag to host the Maps control, the selected tag should be a tag with a container genesis, from a semantic Principle i sugest to use a Div. As an example we would have. We should have a way to easy identify and manipulate the element so we had used an id to mark the element and become easy to manipulate the control without errors. We had also use an css class to give some styling to the map. After you have the API key is time to build our Map Callback function, for a organization reason we will create a separated file for this. The first action we should consider is to call the Map Control Constructor to inject in to the DIV the MAP surface. The parameters passed to the constructor are the identifier of the HTML tag that will render the Maps logic, the development keys and the inital zoom level. using a variable to save a pointer to the mapcontrol is very useful to grant that we can call methods over the Map control to obtain information and change options, in our case we will define the zoom boundaries and to put a pin on an address. After that we can put the pin over the map. To define a new pushpin we have the need to define what are the point where the pushpin should be present. The Microsoft.Mas.Point is the object that represents a point on the Map. And we are done with our first exercise, is very easy right?! Maybe next time you need some map you can now consider this platform, for me BingMaps object-oriented approach make him very easy and high extensible and configurable. Other strong point is the fact that Bing Maps has different integrations support and the API follows the same API approach for the different platforms. Soon i will bring you more informtion off what i had been discovering and playing lately, until then there is some clues. Windows 10 continues to grow and their bits are almost ready for all of us use as our cross-platform operating system. One of the main question off all Windows platforms users is how Windows 10 will behave on Windows 10. 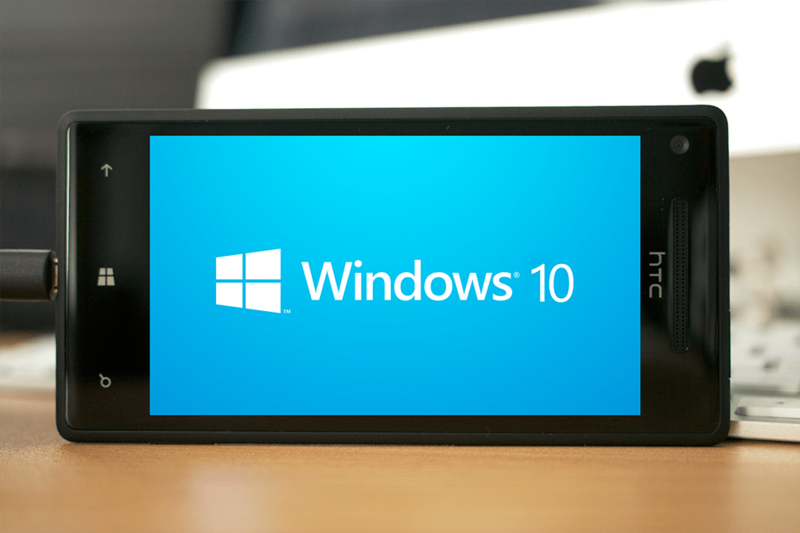 For MVP’s, technology passionate and Windows platform developers we are anxious to start studying and developing for Windows 10 on the phone. For the ones who had not seen nothing about Windows 10, i sugest you to listen about Windows 10 on the phone from the words of Microsoft VP Joe Belfiore in the following Video.